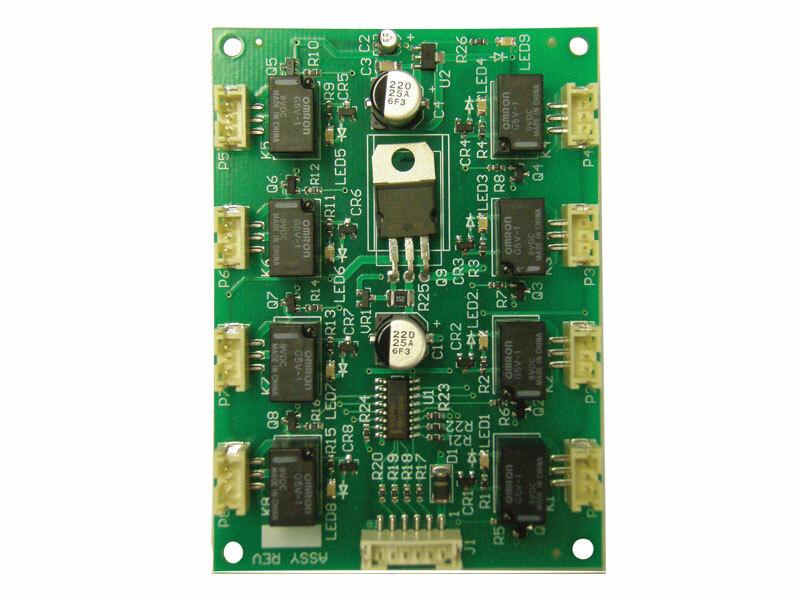 The 2000-8EX Output Expansion Module is for use with 2000 Series keypads and provides eight 1 amps Form C relay outputs. It wires to the keypad with 6-wire connection and is powered from the keypad. The module mounts to a double-gang electrical plate and can be installed up to 100 from the keypad. UL 294 Listed.